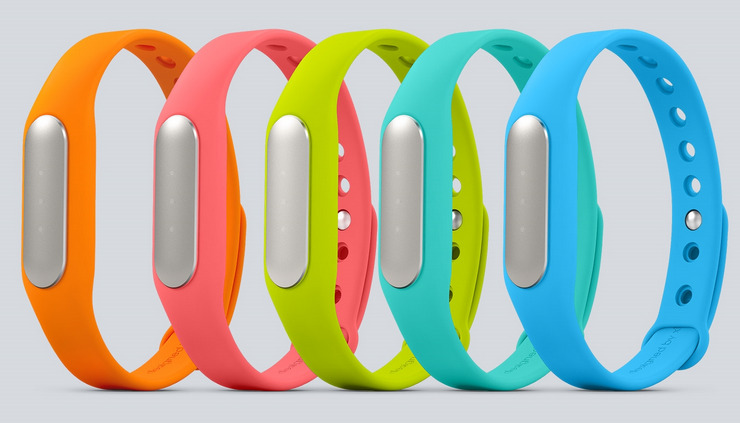 The Xiaomi Mi Band 1S is now official and costs just $15. It measures 37 mm x 13.6 mm x 9.9 mm and weighs just 5.5 grams. It has an IP67 rating, meaning it can be survived submersion in up to 1 meter of water for as long as 30 minutes. Like its predecessor, it is compatible with both iOS and Android. 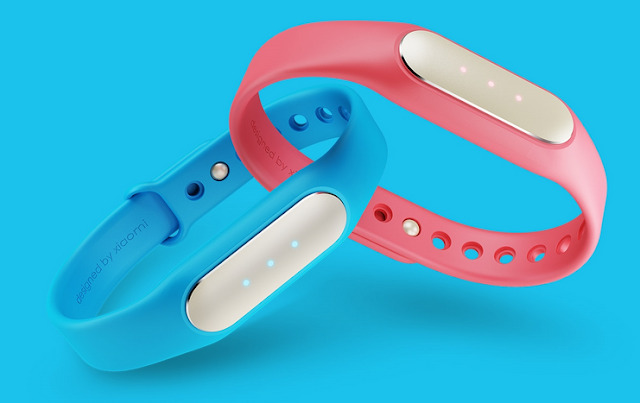 Like the original Mi Band, the Mi Band 1S will measure the number of steps you've taken and your quality of sleep. 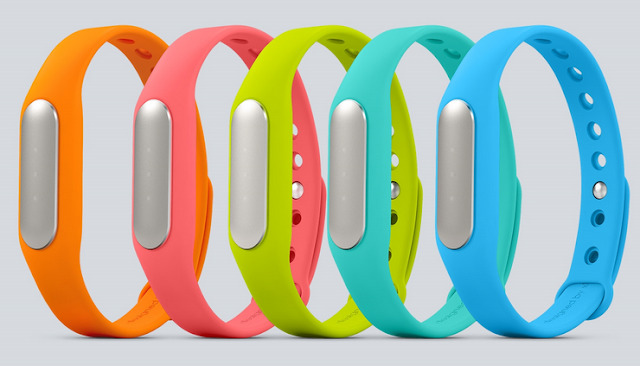 This time around, it will also track your heart rate and count the number of calories you've burned. It vibrates every time your phone gets a notification. It will also be able to unlock your Xiaomi smartphone. It will be available for purchase starting November 11, 2015. Any takers?